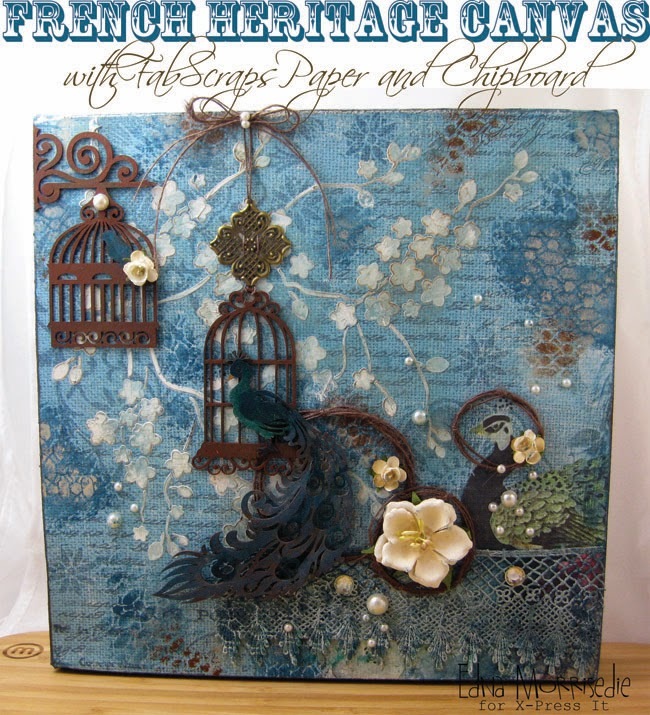 The combination of paper and texture (through paint) provides a great base to showcase the loveliness of the FabScrpas Chipboard elements; the themed papers and embellishments make little pieces of art come together with ease and speed. Which bird do you like the most in the French Heritage range? 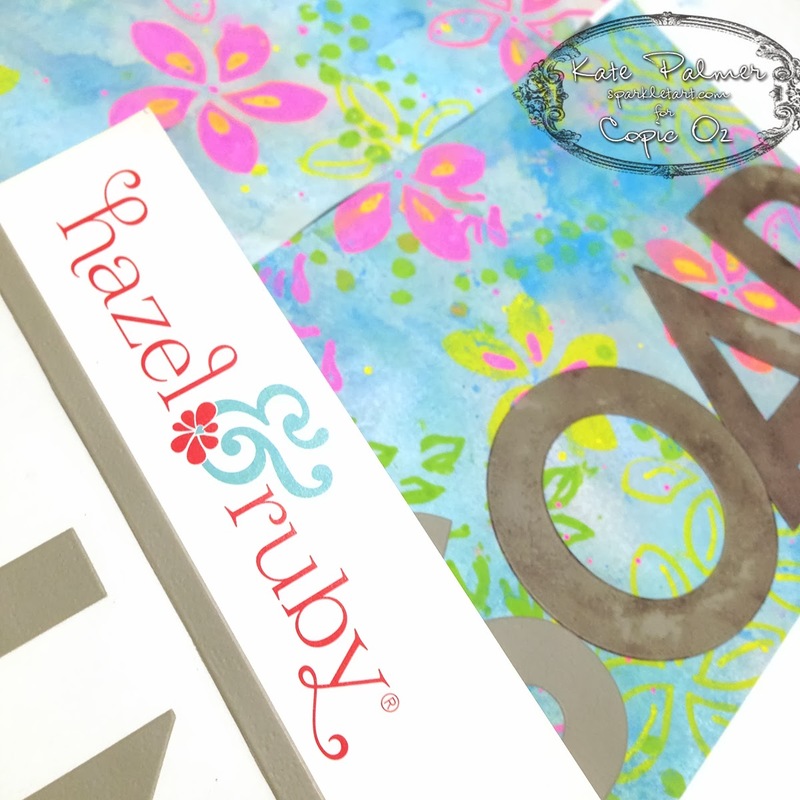 Today I'm combining a range of products from our Inspiration Lane partners to produce a colourful doodled journal page in my X-Press It Blending Journal. If you wanted to try this on a less time consuming scale it would also make a fabulous card or scrap book page accent! Begin by colouring 2 pages in your X-Press It Blending Journal using the Sorbet set of sprays from FabScraps - I randomly sprayed each colour one over the other and then left this to dry. 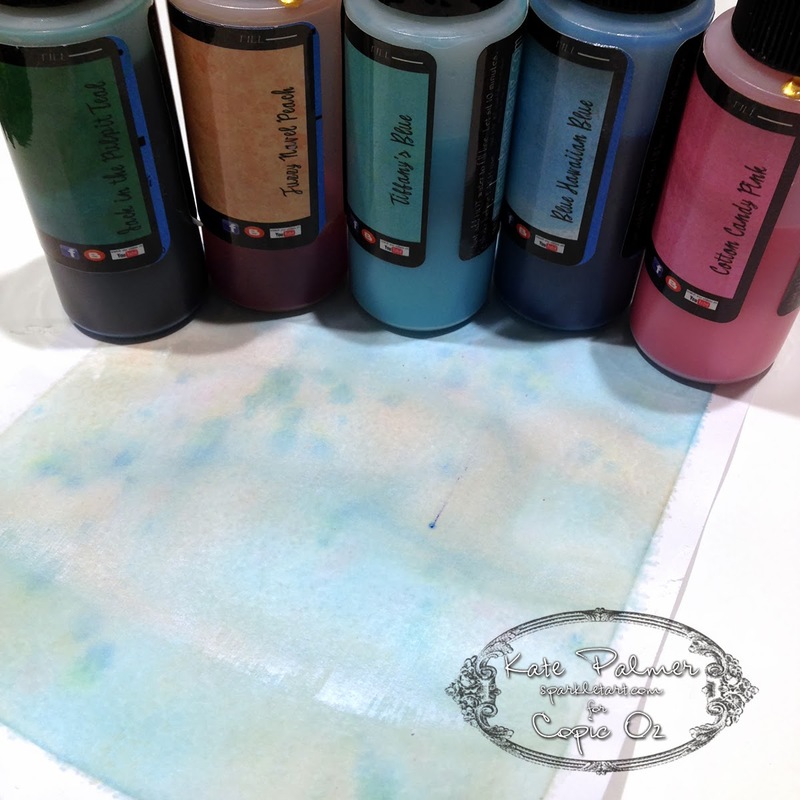 This does get a bit wet - so you could also spray onto two pieces of A5 Blending card and glue these in to your journal later - which is what I did. Once dry, use either X-Press It Triple Tac or Matt Medium to seal this layer before continuing. 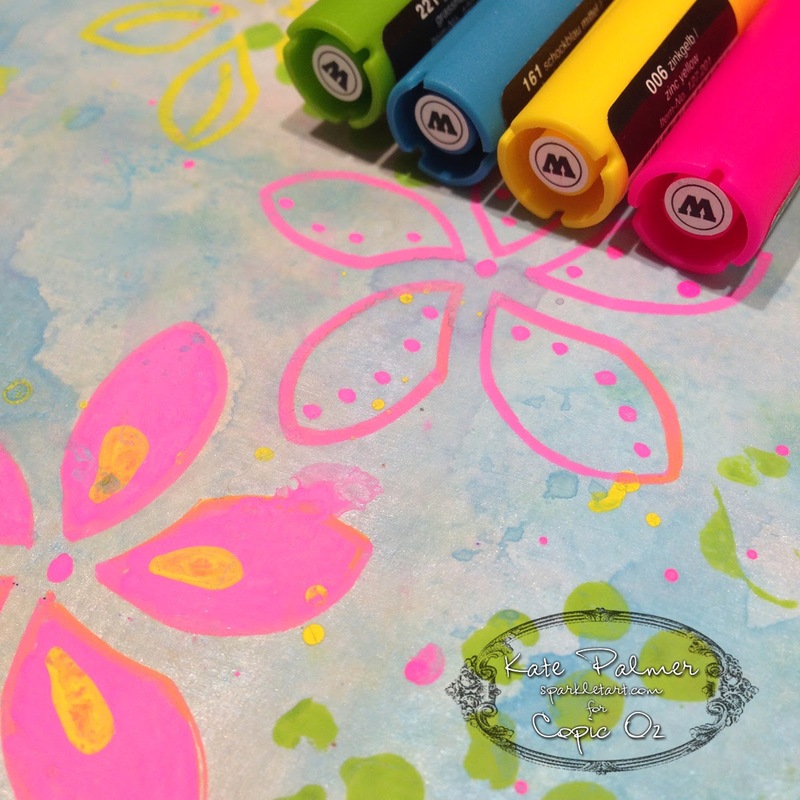 Next I grabbed a bright selection on Molotow markers and using stencils and doodles, added designs all over the background. This needs to dry completely before continuing. 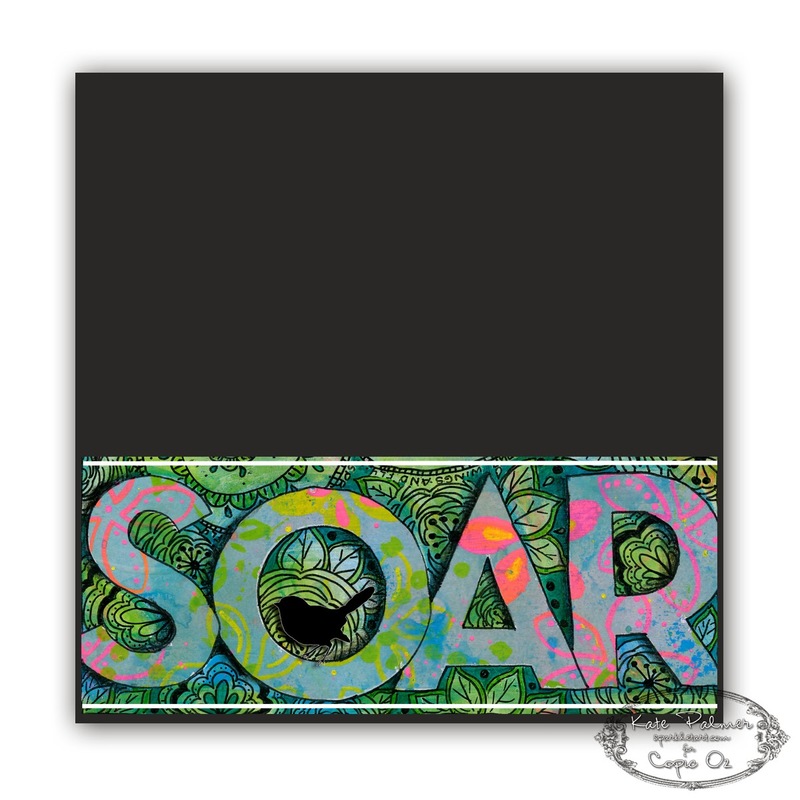 Using the Broadside Alpha Stencil Masks from Hazel and Ruby, create a word on one of the pages - I chose SOAR. 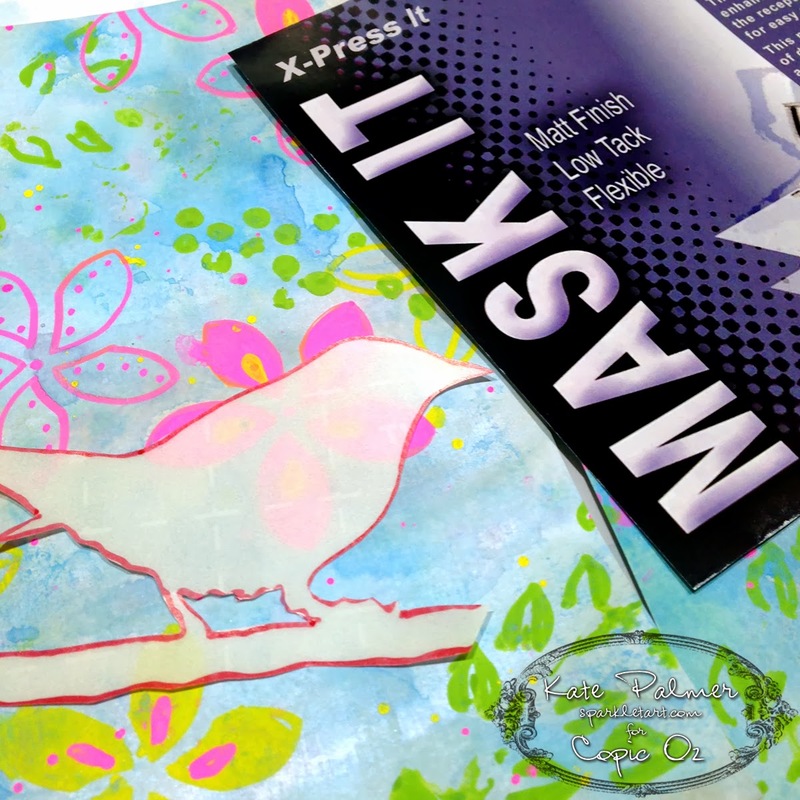 I then created a custom bird mask using X-Press It Mask It film - I love using this stuff, so easy to make your own shapes. 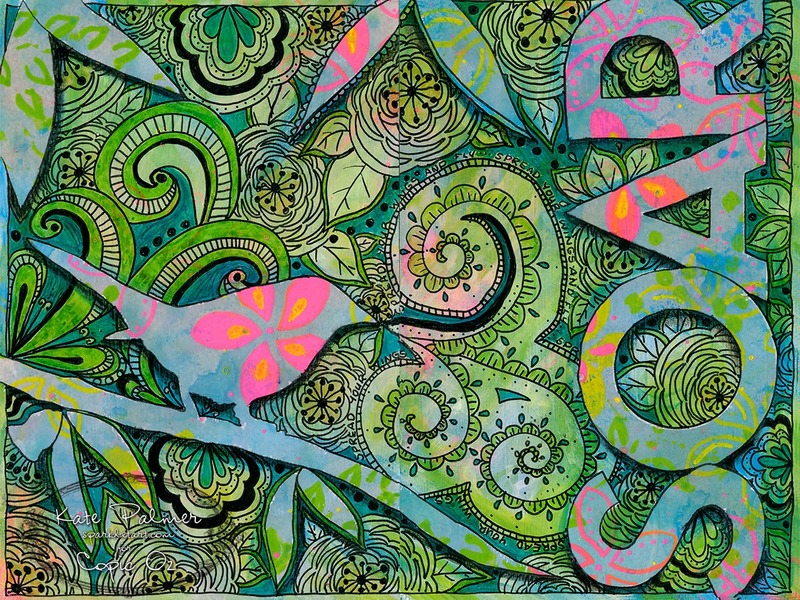 With the masks in place I used the same colours of Molotow markers to tone down the areas surrounding the bird and word. I dotted paint over the background and used my fingers to smoosh it around and create 'halos' around the images. Remove the masks and wait for the paint to dry completely. Now you could stop right here, but I felt like adding some doodling to the page. Using my 0.5 Copic Multi Liner (which happens to be my favourite journaling pen) I went a little overboard and doodled across the entire background. Once done with the doodling my page looked like this. I felt I needed to bring focus back onto the bird and the word a little. So the next thing I did was colour some of the doodled designs using my Copic markers. I have some I keep just for using in my journal - I will need to replace the tips on these eventually as using your Copics over acrylic paint will eventually clog the nibs. I also added a little AtYou Spica and some shading to highlight the important elements. I may go back and add some details with my White Extra Fine Molotow marker in the future - but for the moment I will let it stay as it is. 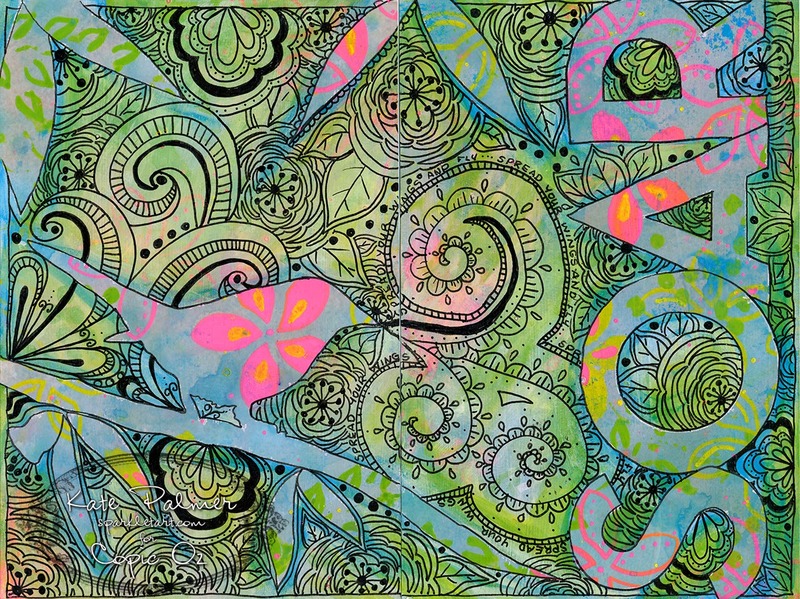 AND if you're not into journal pages, you could easily use part of this design on a card front. 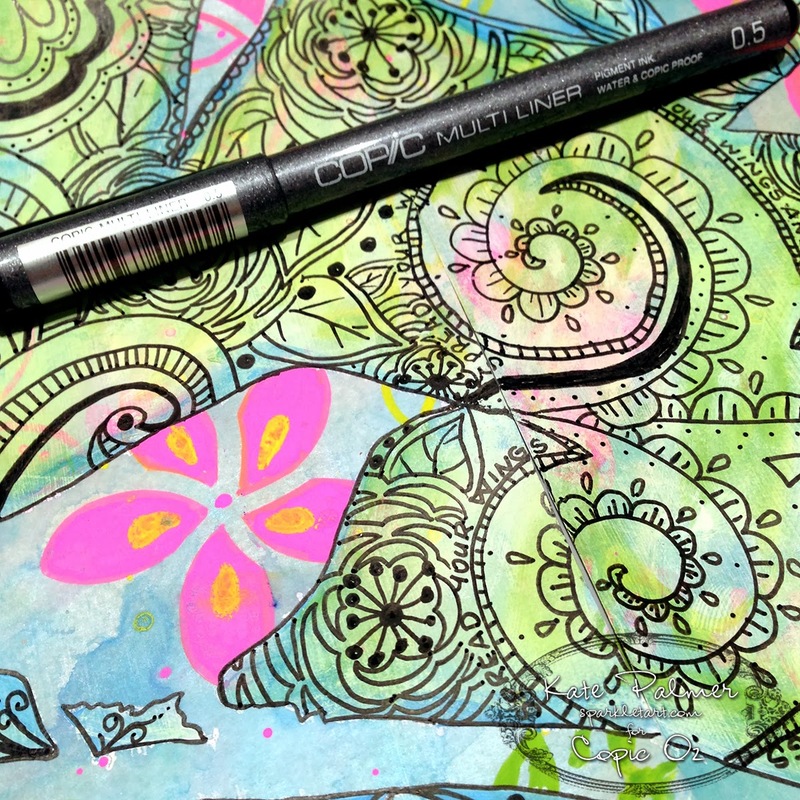 Why not try a stencil or mask and add some doodling to your next project?